On February 1, the current BJP government’s last budget (albeit an interim one) was presented and as expected before any impending election, it has been termed a populist one with doles and sops galore, yet retaining fiscal prudence. The real budget will be presented by the new dispensation around July. Some of the budget announcements mean well for the tourism industry, especially the allocation for North East region which has been increased by 21 per cent to Rs. 58,166 crore in FY20. The North East holds immense tourism potential waiting to be tapped. Indian filmmakers will soon get access to a single window clearance mechanism for ease of shooting films. India has tremendous scope to earn from film tourism and this is a step in the right direction. The budget is set to boost individual disposable income, thanks to income tax exemptions, which is good for the travel and tourism industry in general. The world’s biggest travel trade fair, ITB, begins in Berlin on March 6. 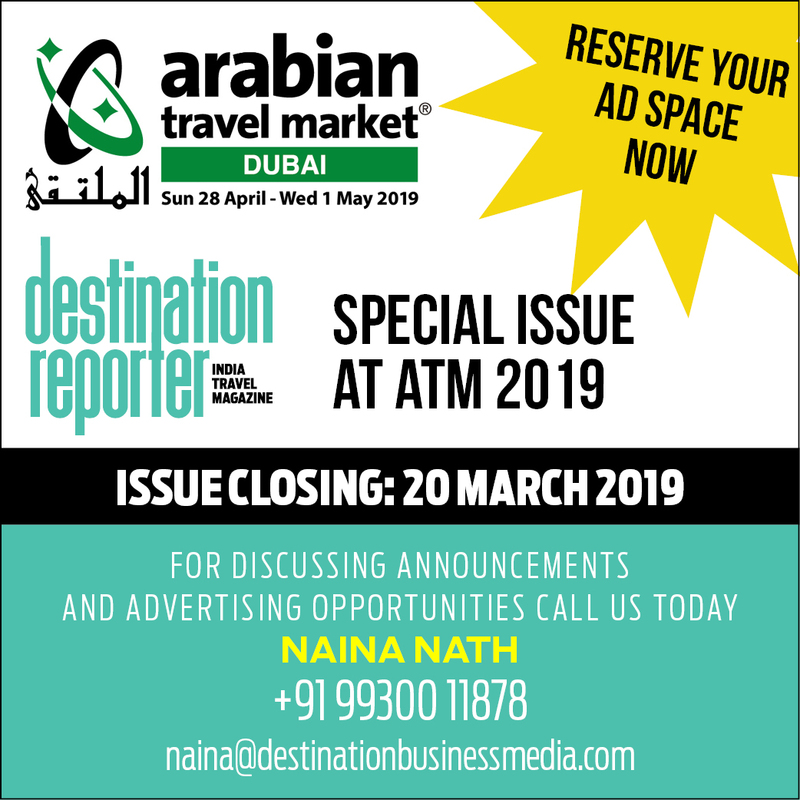 Destination Reporter’s executive editor Athul Lal will be on the ground to report on all the developments that are certain to shape the future of this dynamic industry. For live updates from ITB 2019, follow us on FB and Instagram (DReporterIndia).